This region has 83 beaches, coastal villages, islands including the nature reserve of Montague Island, rivers and lakes, heritage towns, and many nature reserves,and National Parks. 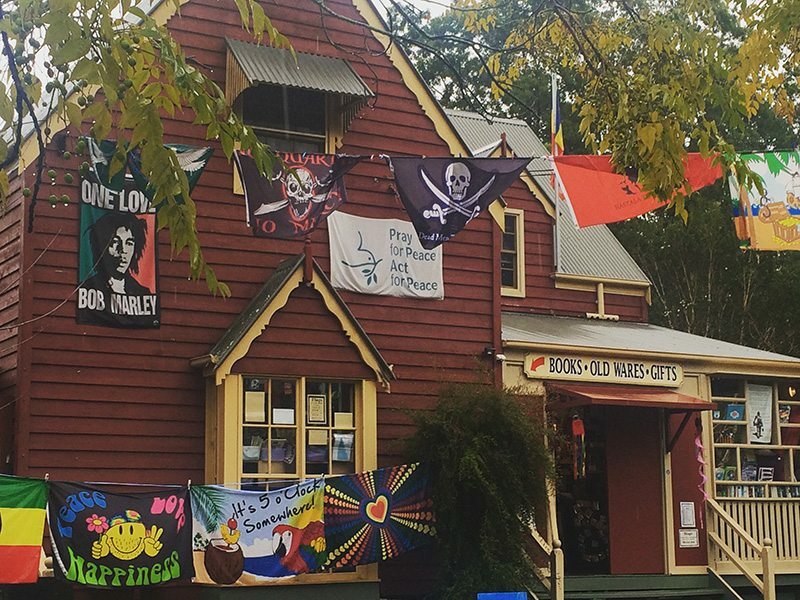 Eurobodalla really lives up to its reputation as nature’s playground, with a good dose of history and culture thrown in. Let’s explore the towns in this area. 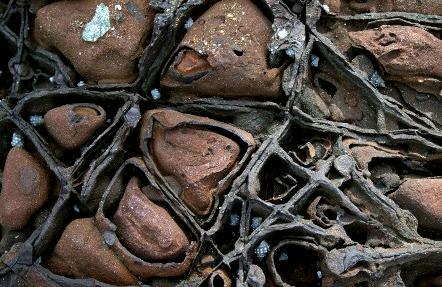 2.1 Hint: Look for the clusters of shell fossils. 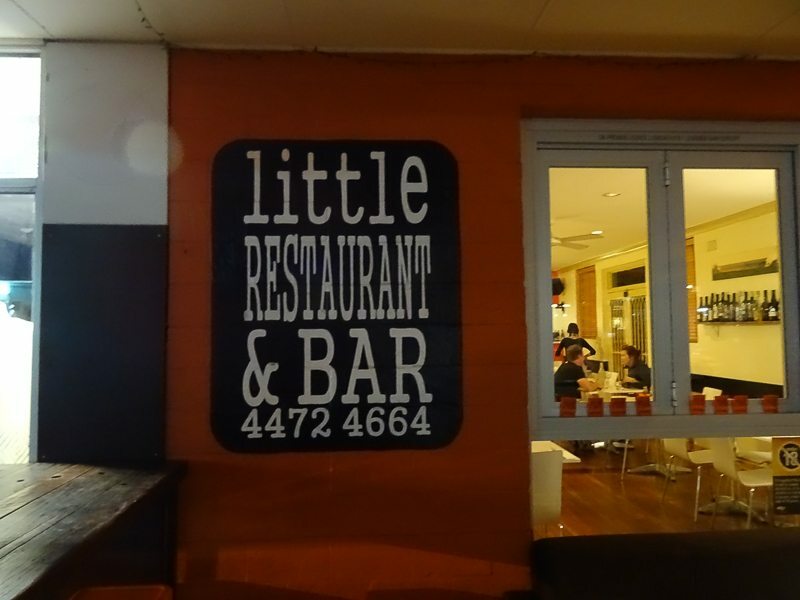 3.1 Hint: Eat at Little Restaurant for excellent food and ambience. This historic village lies on the Clyde River. It is very popular with anglers. There are some excellent and challenging bush walks like Corn Trail that traverses some demanding terrain of the Monga National Park. This is the gateway to Murramarang National Park and home to Durras Lake. This is a very attractive area for campers and anglers, and Wasps Head has some incredible rock formations. Hint: Look for the clusters of shell fossils. 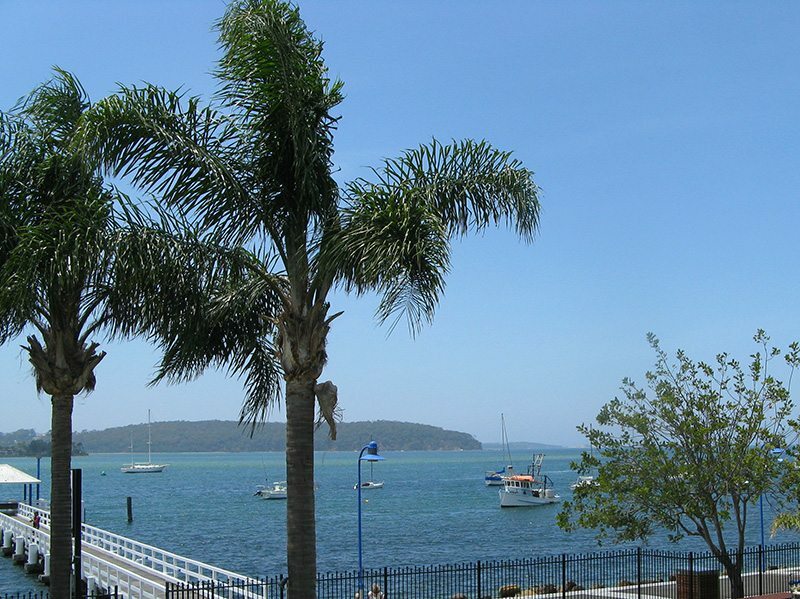 Batemans Bay is set on The Clyde River and close to many beaches and national parks. It is a popular tourist destination and a great spot to eat some of the local food. 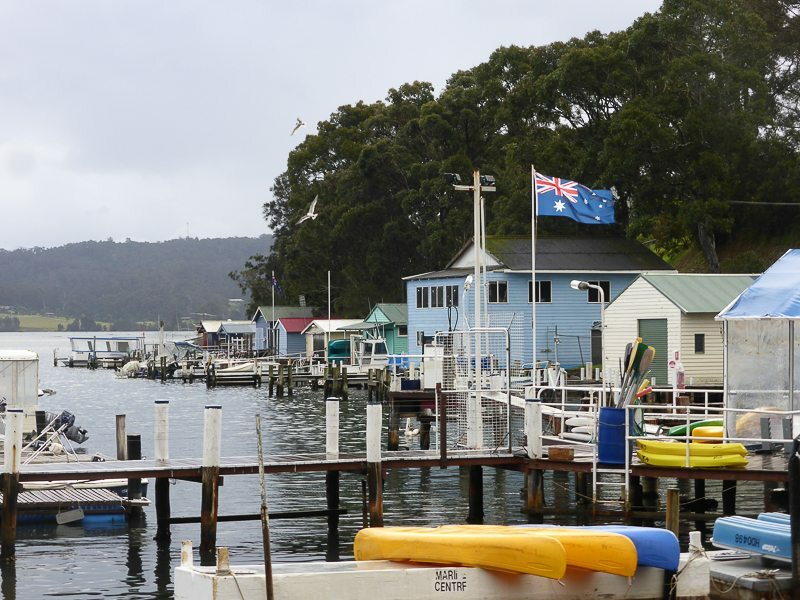 Batemans Bay is an ideal place to enjoy golf, sailing, fishing, and many other outdoor pursuits. Hint: Eat at Little Restaurant for excellent food and ambience. Old world charm at this very traditional old gold mining town. Do a little gold panning while you are here. Visit the Mogo Zoo is located here. Stop and have some home made food at Grumpy and Sweetheart’s. 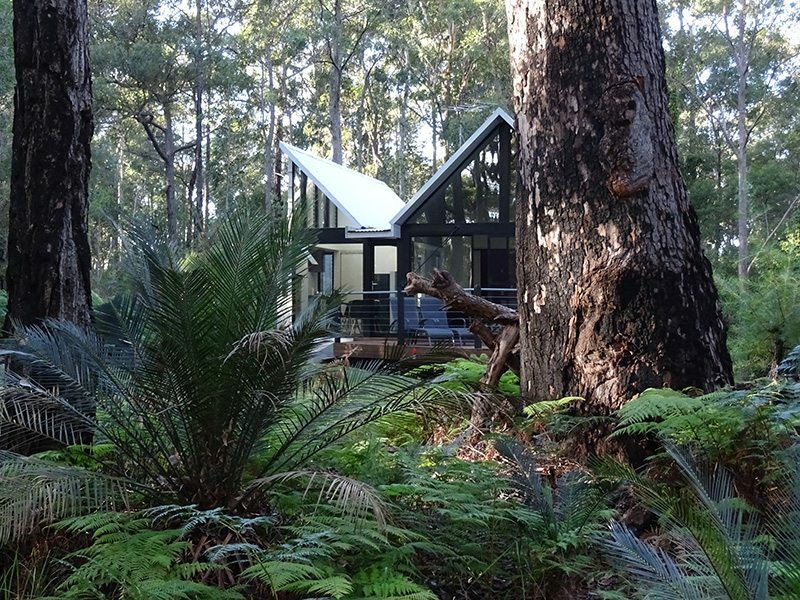 This was our base for the trip, staying in the eco-friendly, and 5-star luxury bower, at Bower of Broulee, where nature’s playground was all around us. Read all about what a bowers is. 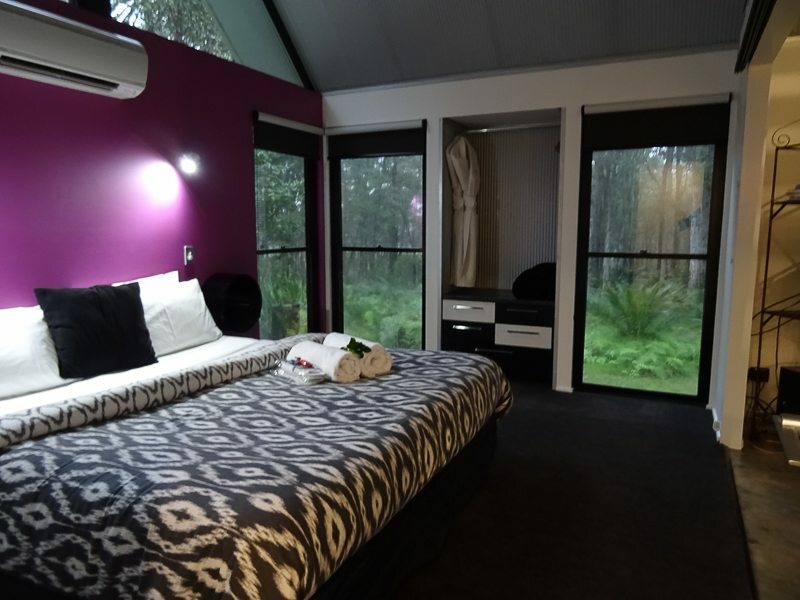 and more on this beautiful accommodation. It is not on the coast, but is still an interesting place. 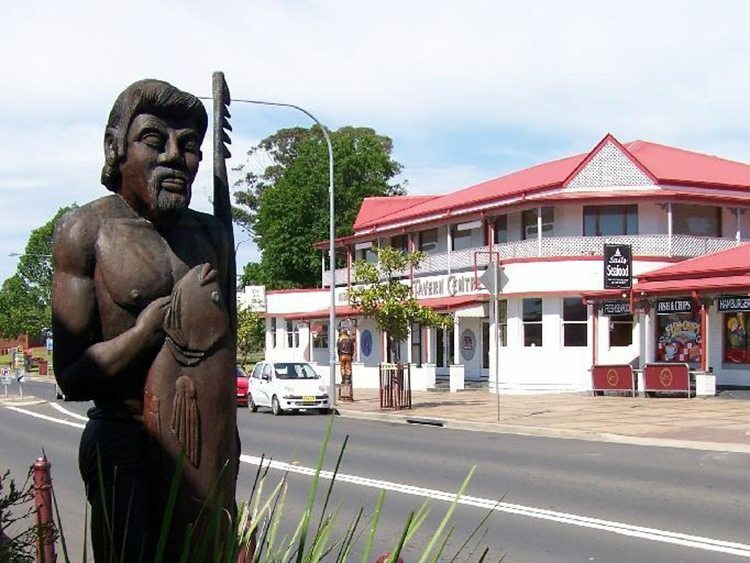 There are large wood carvings by Bryan Carrick an internationally recognised wood carver along the main street. He used to work in Mogo. Random but interesting fact: 245,000 tonne of exquisite granite used in the pylons of the famous Sydney Harbour Bridge was quarried in Moruya. This old gold mining town is rich in oyster farms and pastoral land. The locals asked us not to tell how very lovely their village is, so we won’t but it is between two stunning lakes, Tuross Lake and Coila Lake. Kangaroos do hop down the main street, and you can walk on the dreaming track used by the Brinja-Yuin people and you can see the whales frolicking in the water, other than that I am keeping this place a secret. Cute little hippy town with a cheese factory. Bodalla is also famous for the All Saints Church, which was designed by Edmund Blacket and built in 1880, and stands as a memorial to Thomas Sutcliffe Mort, a pioneer of Australian dairying. Launching place for visiting the seals, whales and Montague Island. From here the view of Gulaga or Mount Dromedary and the mist that seems to rise continually makes it quite mystical. 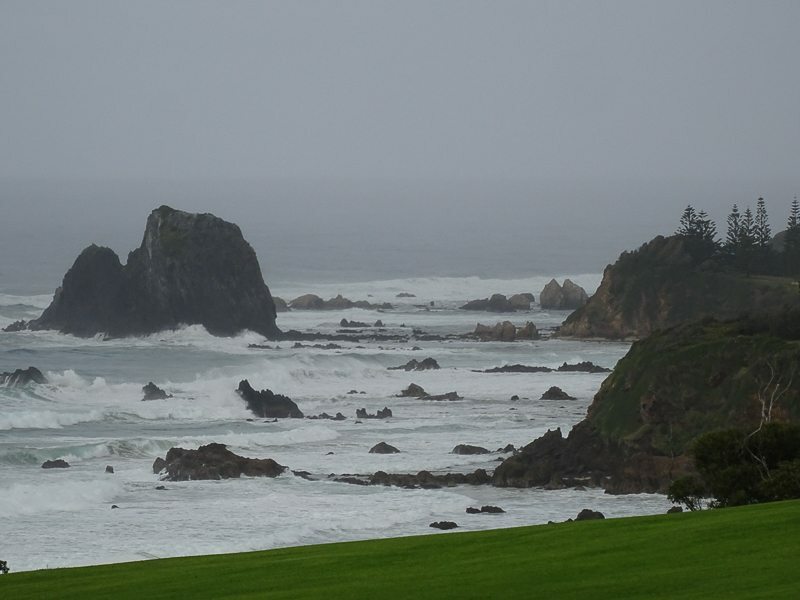 This is the view from the Narooma Golf Course where the 3rd hole, known as Hogan’s Hole, because Australia’s own Crocodile Dundee, Paul Hogan shot a commercial here is one of the most challenging and spectacular golf holes in the world. This is because players have to hit over the ocean to a cliff top green. Montague Island Nature Reserve, sitting just 9km off Narooma, is a haven for marine and animal life. Go out for a trip with Island Charters Narooma and see the magnificence of the marine and bird life and also find out the fascinating history of the island. 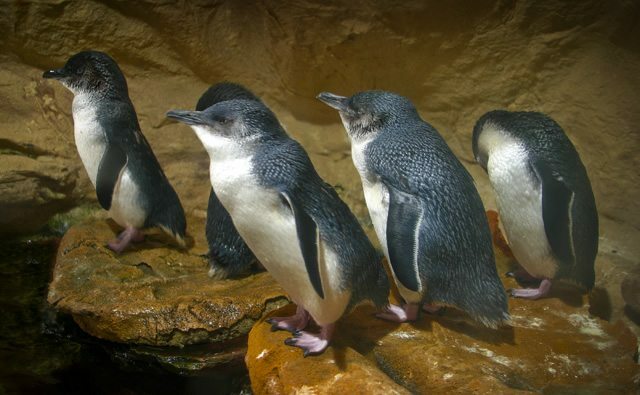 Montague Island is home to NSW’s largest colony of Australian and New Zealand fur seals and one of the largest little penguin breeding sites in Australia. The NSW National Parks & Wildlife Service manages Montague Island to help maintain its amazing natural features and to preserve its geographical, European and Aboriginal history. 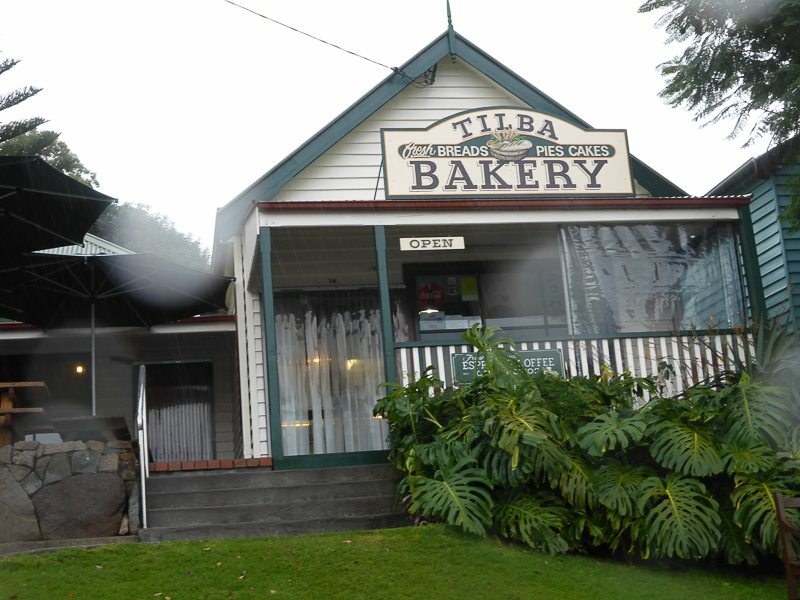 Central Tilba is a thriving arts and craft center. Expect to see the mist rising amongst the prettily coloured artisans shops. Drive a little out of town and see the fertile land where River Cottage Australia is filmed and see exactly why this destination was chosen to showcase the fresh produce of the region. 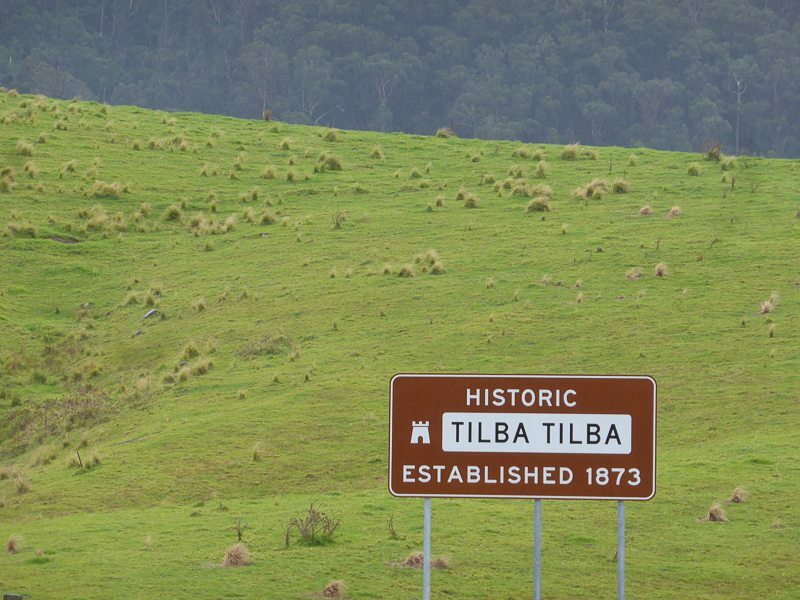 This little village is also located in the foothills of the majestic Gulaga (Mount Dromedary), the Tilba region is very popular with visitors. There is 3.5 acres of romantic woodland gardens in this idyllic setting. It is certainly worth visiting this very unspoilt area of NSW on the South Coast. It is not only nature’s playground to some of the most interesting Australian fauna and flora as well, but there is such a diversity to be seen in the major towns of the Eurobodalla region. 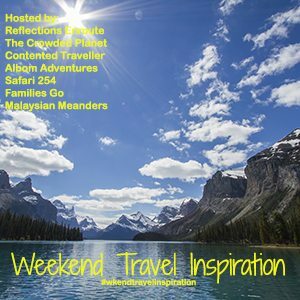 Link up to #wkendtravelinspiration . It is easy, just Copy and paste our badge and link to this page. It would be great if you could comment on 2-3 posts. What a great list! Adding this to my “Australia” pin in hopes that I will some day get to see it all. And of course I will have to stay at a bower! The setting of yours looks absolutely fantastic! 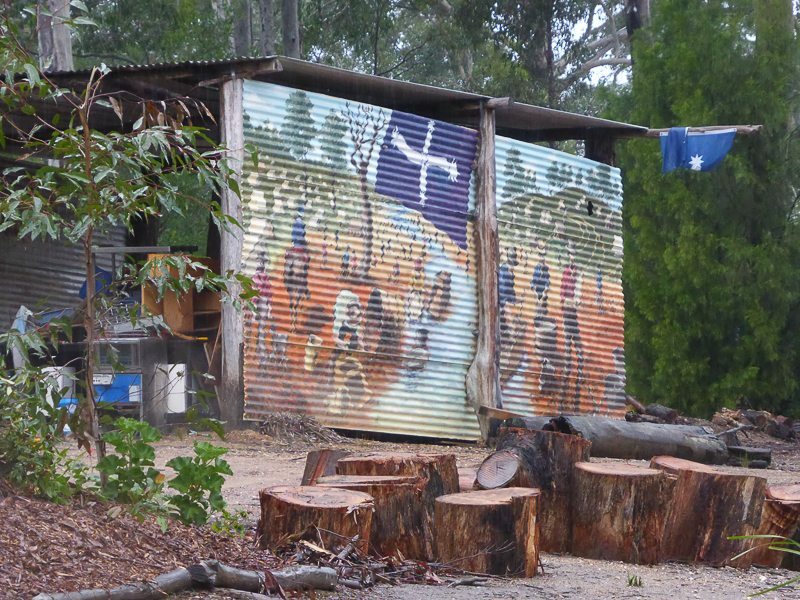 You will love Australia and the bower is a unique concept in the Australian bush. I would love to visit this area. It looks like the perfect combination of nature and funky towns. Oh… and those rugged coasts look amazing. It is pretty special Ruth. Wow, what a varied and diverse taste of Australia in one road trip. have to remember this one! Definitely varied and definitely diverse, and definitely large. I can safely say I’ve never heard of Eurobadalla but it looks beautiful! Yet more places to add to my ever-growing list. Thanks Paula! I didn’t have a chance to visit this regions when we went to Australia. It looks quite lovely, especially those accommodations in Broulee. I would have zero chance of doing well on that golf course. What a water hazard! Great addition to #WkendTravelInspiration. Will send your details through to Michelle, Mark & Sue. It’s a nice area with lots of cute villages. We have stayed in and driven through Eurobodalla many times but next time I’m going to see it with very different eyes. Thanks for the post. Thanks Lyn, it is a place that takes some time to explore. I’m so bookmarking this! We’ll be heading to Australia later in the year and I can’t wait to explore some more. I had never heard of Eurobodalla, what a fun name! Let me know what your plans are. Australia is so diverse and so big, that it takes some time to discover it. What a interesting section of coastline. I had never heard of Eurobodalla. I haven’t spent nearly enough time in Australia. We have only been to the major cities on the East, plus a bit of exploration from Byron Bay to Noosa. I love the way you displayed these towns with the “hints.” It’s both a fun read and a perfect travel inspiration, as now I want to hop the ditch – or maybe wait until it’s a bit warmer. 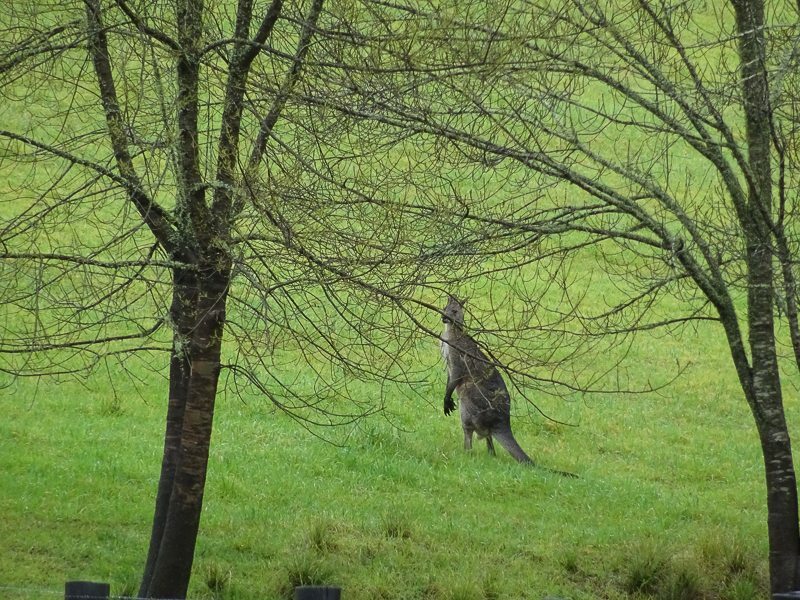 Hop the ditch as soon as you are able and discover more of Australia. Similarly I need to come on over to NZ and explore a lot more. I’d never heard of Eurobodalla! I did no Bodalla Cheese though 🙂 The water at Montague Island is gorgeous. I’d like to swim there but in summer though. I guess swimming is not allowed? Are the seals there year round? We travelled through this area when we did our big loop of Australia last year. I adored this area. 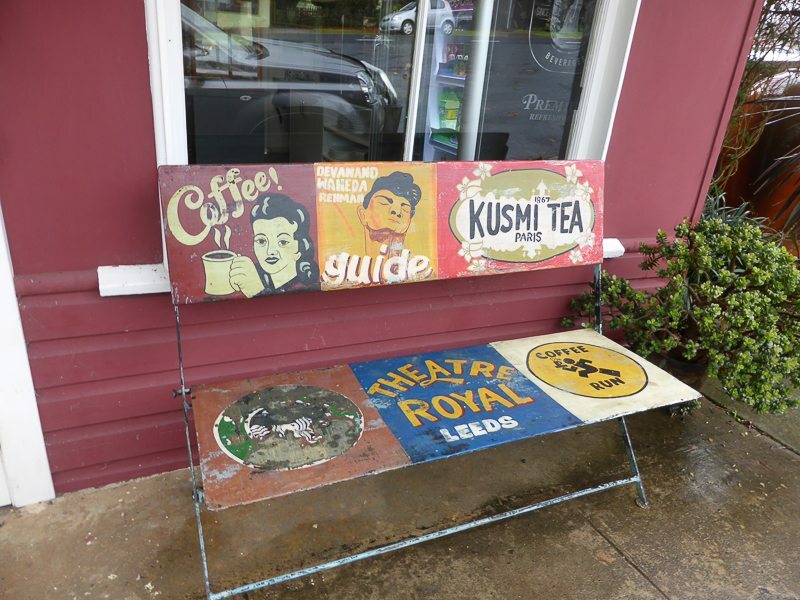 We camped at Moruya and Dalmeny and we did day trips to the places you featured. 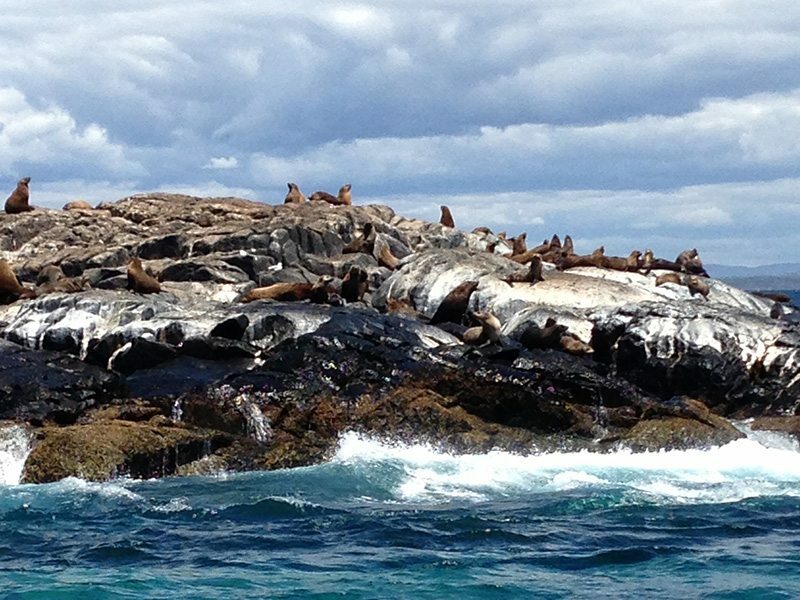 I did an eco-cruise to Montague Island and had the opportunity to swim with the sea lions, (but chickened out!) 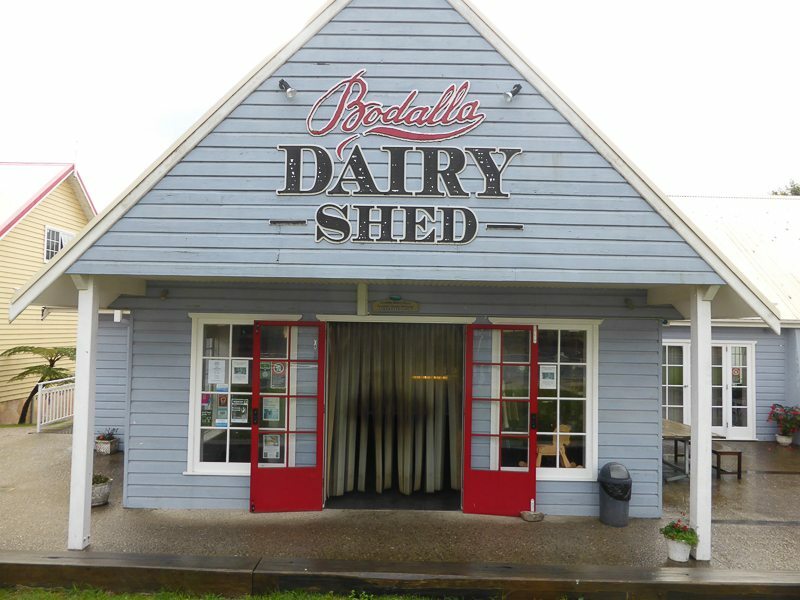 I also visited Mogo Zoo which was fantastic and I loved the Gothic looking church at Bodalla and enjoying devonshire tea at the Bodalla Cheese Factory.